After several false starts, US Century Bank has a secure transaction in place with two parties and hopes to finalize a sale this fall, its CEO says. For now, Mr. Davila told Miami Today, the price and names of the parties are confidential but he is very excited. He said the prospective buyers initiated contact with the bank. Mr. Davila said US Century felt the timing this year was good to go out to the marketplace and, with the bank having made a lot of improvements, it was in a secure place. As a result, Mr. Davila said the bank received interest from about 10 parties. 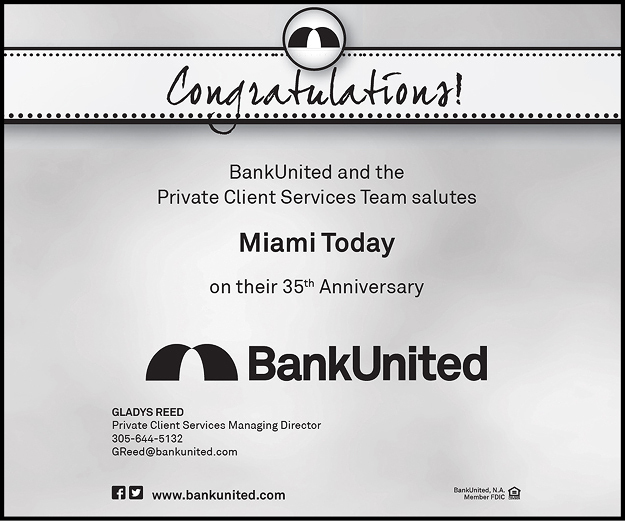 Founded on Oct. 28, 2002, US Century is the 12th-largest bank in South Florida with 21 branches in Miami-Dade and one in Broward. As of March 31, the bank reported almost $1 billion in assets under management with $764 million in deposits and $706 million in loans originated. 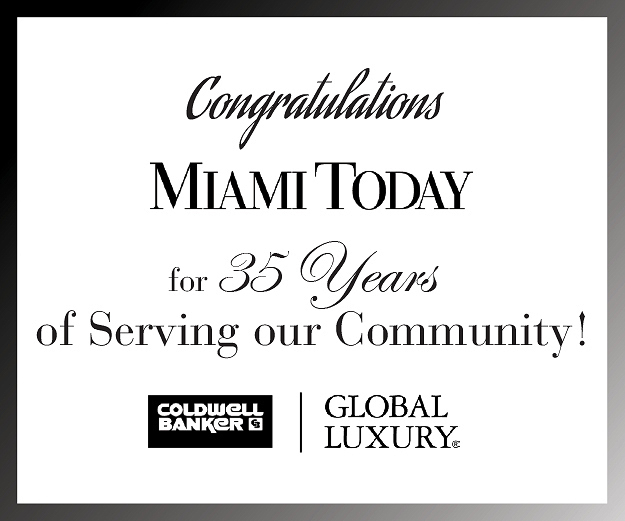 The privately-owned community bank was a big hit when it was founded nearly 14 years ago by a largely Hispanic group of businessmen, including those with interests in construction and commercial real estate, and rode the crest of the real estate wave. When the wave broke, however, so did the bank’s fortunes as property values fell, construction came to a virtual halt and loans went bad. In addition, US Century reportedly suffered an entanglement of “insider” lending to the bank’s officers and directors. In 2009, the bank received $50.2 million from the Trouble Asset Relief Program, the largest amount for any Florida bank from the federal program. In 2011, with US Century reported to be on the brink of failure, the Federal Deposit Insurance Corp. stepped in with an extensive consent order, demanding that the bank solve its problems. Those were the conditions when Mr. Davila arrived in 2012, faced with the task of leading the bank out of trouble with its high level of nonperforming assets, heightened regulatory enforcement and the need to raise capital. 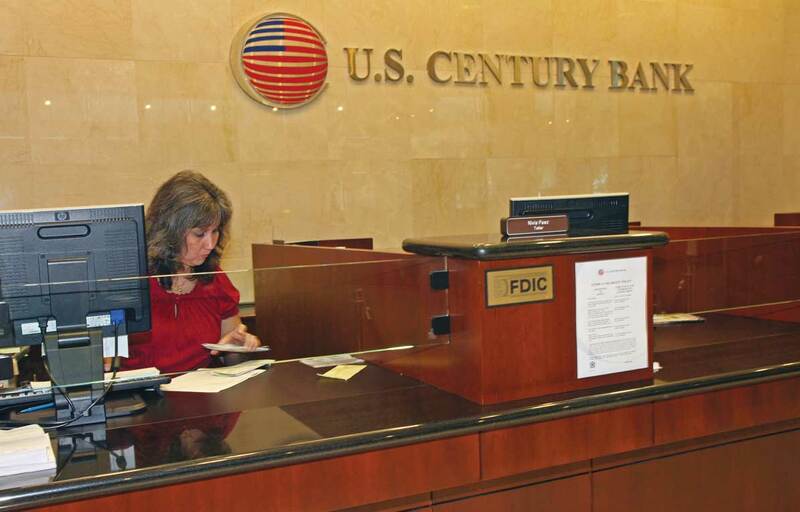 To date, US Century Bank has disposed of most of its troubled assets and restarted lending last year with a focus on small and medium-sized businesses. The bank has added residential mortgage lending as well. 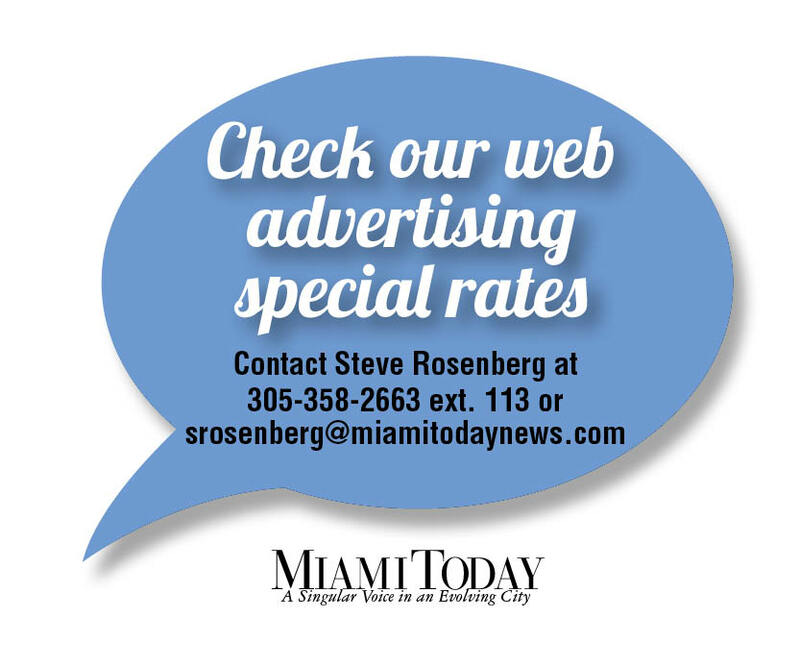 In April, Mr. Davila told Miami Today the roughly $50 million the bank was trying to raise was “the remaining step to put us in full compliance” with the consent order issued by the Federal Deposit Insurance Corp. He also applauded the appointment of R. Alex Acosta last December as chairman of the bank’s five-member board of directors and said the former US attorney for the Southern District of Florida and current dean of Florida International University’s College of Law has been intimately involved in working on the bank’s problems. “We are confident that Dean Acosta’s regulatory experience, knowledge and guidance will be instrumental to the bank’s growth in the coming years as our local banking environment and economy continues to improve,” Mr. Davila said in April. A deal originally announced in August 2012 to have C1 Bank, based on Florida’s West Coast, take over US Century in a merger fell apart that December. Then last year, local businessmen Sergio Rok and Jimmy Tate tried to buy US Century Bank. Mr. Rok told Miami Today last week they decided not to go ahead at the beginning of 2014 because conditions they set weren’t met to their satisfaction. Mr. Rok said it’s extremely unlikely that he or Mr. Tate will be looking to acquire a bank again, given the restrictive regulations in the industry, which he said diminish the chances of a successful enterprise.